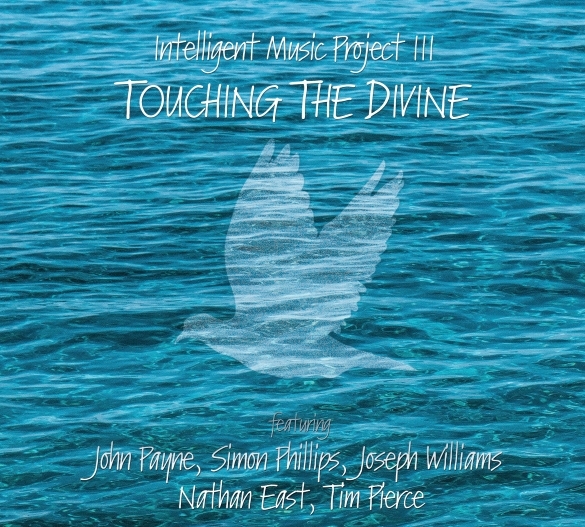 Bulgaria – TOUCHING THE DIVINE is the third studio album from Intelligent Music Project and the second all-star line-up, creating a remarkable infusion by its author and producer’s musically erudite and unconventional style, and the full creative input of the legendary musicians. The production features session aces Simon Phillips (drums and percussion), Nathan East (bass) & Tim Pierce (guitars), and the remarkable voices of John Payne (ex-Asia) and Toto`s Joseph Williams, who bring their own flavor to all 14 equally outstanding pieces in the album. 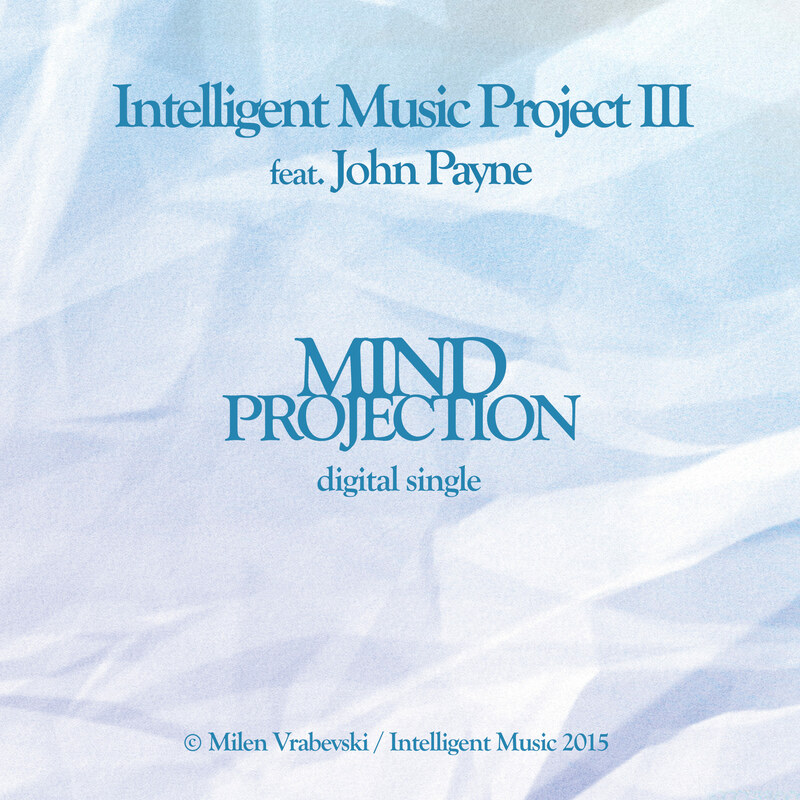 Intelligent Music Project III is showcasing the chemistry and versatile style that went into IMP II – rich and layered, guitar-centric, melodic-progressive sound. Catchy tunes, and dynamic riffs melt flawlessly with Payne’s and Williams’ trademark vocals while the immaculate Phillips – Pierce – East stamp their blueprint on the record all the way through. The band’s overall musicianship blends impressively with the complexity of musical arrangements, including unforgettable symphonic expansions. Matching the classic rock energy and instrumental charge with his lyrical patterns, rapt and diverse music theme development is the signature style that propels this all-star project of Milen Vrabevski, author and producer of TOUCHING THE DIVINE. Bursting out with track 1. “Opening (Cool inside)” – sounds like introductory rhapsody, seamlessly blending the exceptionally tasteful instrumental part into Joseph Williams’ illustrative singing. The pilot single “Sky” is a melodic, hard rocking piece, propelled by powerful guitar riffs and Joseph Williams’ gently hitting vocals, scored by uncompromising guitar virtuosity. “Escape” feat. John Payne’s evocative timbre is a timeless rock ballad immediately reaching to the charts. From the soul retriever “We Can” sung by John, through Joe’s passion “Life” and the duet “Stay Up” (John & Joe) to the key tracks “Simply Feels Good” (featuring lead and backing vocals by John Payne, Joseph Williams and Carl Sentence, recently appointed as Nazareth’s lead singer) and “Mind Projection” – Intelligent Music Project III marks its producer’s determination to make one solid addition to the AOR classics of all times. Carl Sentance – backing vocals & ad-libs, lead vocal part on track 7.